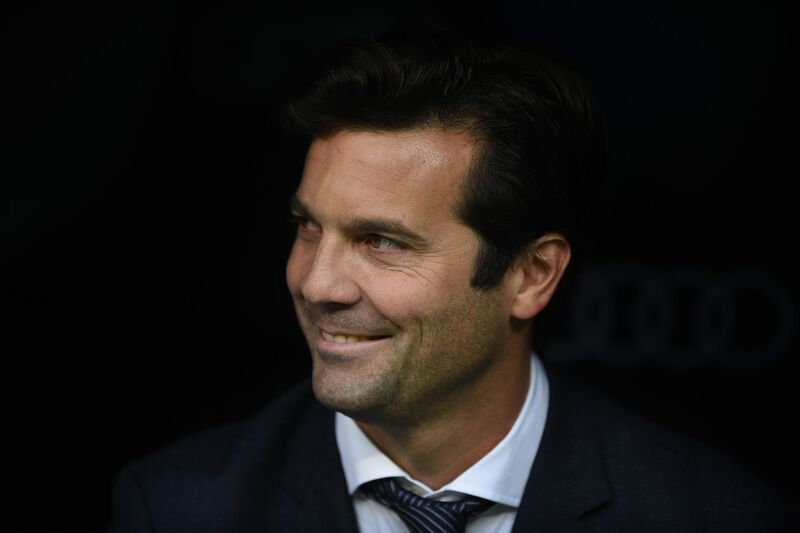 The Solari era after three games: 11 goals scored, zero goals conceded Real Madrid win 5 - 0 (Benzema x2, Bale, Casemiro, Kroos) away to Viktoria Plzen in Pilsen. Here?s our quick reaction. Still to come: Player ratings, post-game podcast, and tactical review. That?s 11 goals scored now and zero goals conceded since Solari took over as interim head coach. That?s not a bad start, even when considering the opponents, and the first half struggles against Valladolid. Solari?s men ran up the score line and were up four goals by half-time tonight, with Viktoria Plzen looking defeated at the half. For the first 20 minutes or so, Real Madrid struggled. While Lucas Vazquez started on the right flank, he played quite high up the pitch ? leaving Odriozola with no coverage behind him. Plzen exploited that space three times early on, and on one occasion, produced a cross from that area, and Nacho hit his own crossbar from a deflection. Plzen seemed to have momentum, and, it wasn?t until a Sergio Ramos elbow that caused a stoppage in play, when Real Madrid were able to regroup and restructure their shape. It may seem naive to think that stoppage in play changed the outcome of the match, but it did kill Viktoria?s momentum, and right around the half-hour mark, Casemiro started covering for Odriozola, doubling up on the flanks, and putting in important challenges. The Brazilian anchor had a great game defensively, which shouldn?t go unnoticed.